Dip away with these two classic game-day dips featuring two of our most popular and flavor filled tomatoes. Take a traditional approach and pair these dips with the rustic tortilla chip or go the slimmer route with a side of celery sticks. 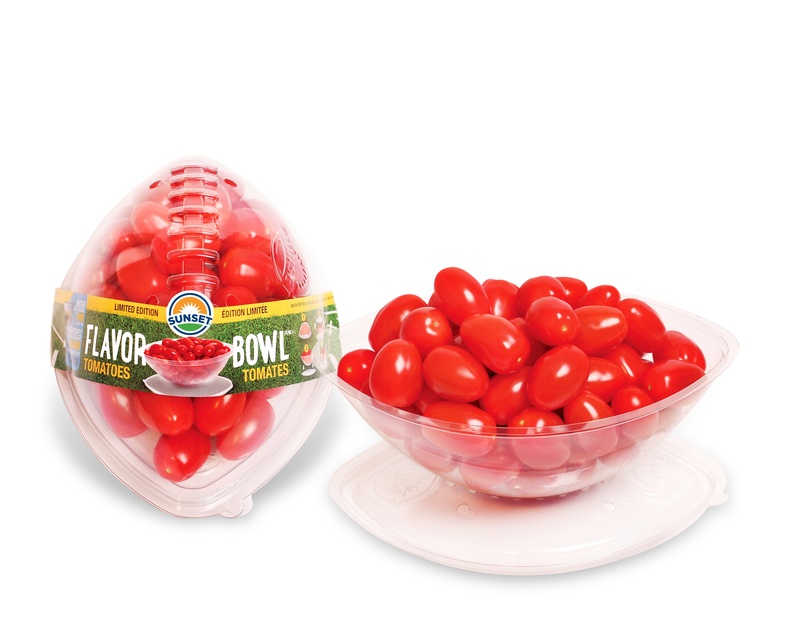 These dreamy little bites of heaven are precisely what your game day party goers are looking to enjoy on the big day. Welcome them with a tray of these herb packed and slightly fancy bites and watch them disappear before kickoff. What would a Super Bowl party spread be without the essence of bacon? That’s what we’re serving up in this overstuffed, amazingly sweet and savory stuffed pepper recipe. Don’t you dare have a Super Bowl party without a tray of piping hot wings on the table! Try our version of this game day classic with an Asian twist that will have you craving wings well beyond the fourth quarter. 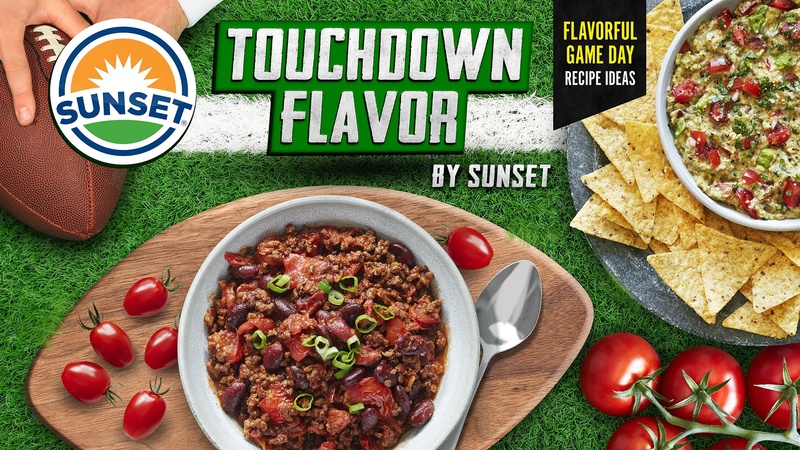 Ready for more flavor packed inspiration for the big game? Follow our feed on Instagram and Twitter for more ways to wow your guests and enjoy delicious bites this Sunday.